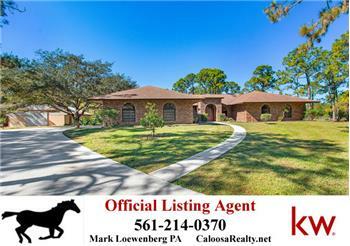 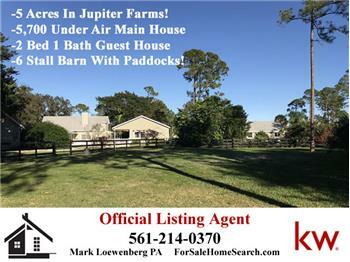 Please send me more information about the property: "Awesome Opportunity To Own Pool Home On 5.05 Fenced Acres In Caloosa!" 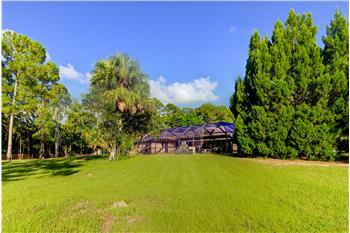 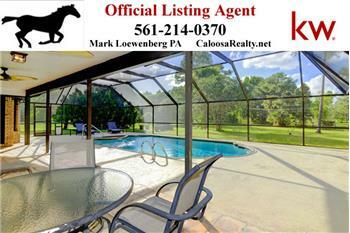 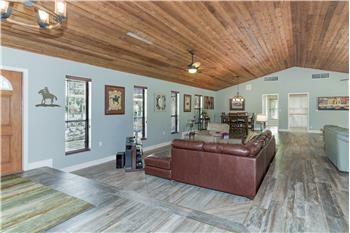 Awesome Opportunity To Own Pool Home On 5.05 Fenced Acres In Caloosa! 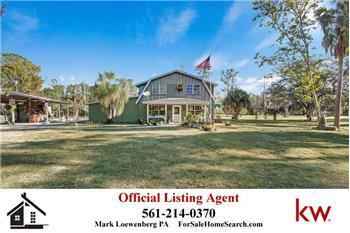 Wonderful Updated Fully Fenced Home With Attached 2 Car Garage and 2 Car Detached Garage On 5.05 Fully Fenced High And Dry Acres In Caloosa. 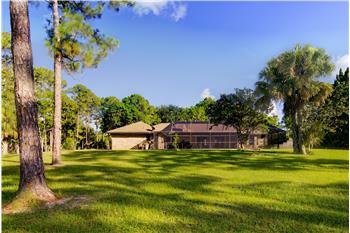 Excellent Central Location In The Heart Of The Community Close To Our 32 Acre Central Park. 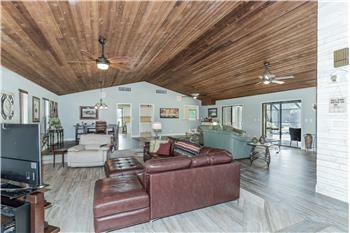 This Super home has recently been updated with loads of updates including flooring, Bathrooms and California Closet upgrades! 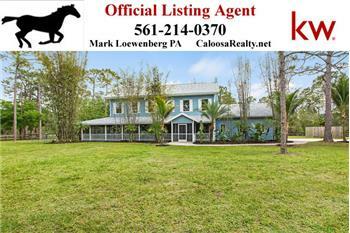 This is the Best of the Best Ranch available in Caloosa today! 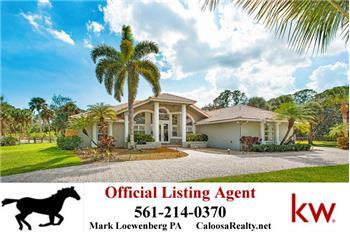 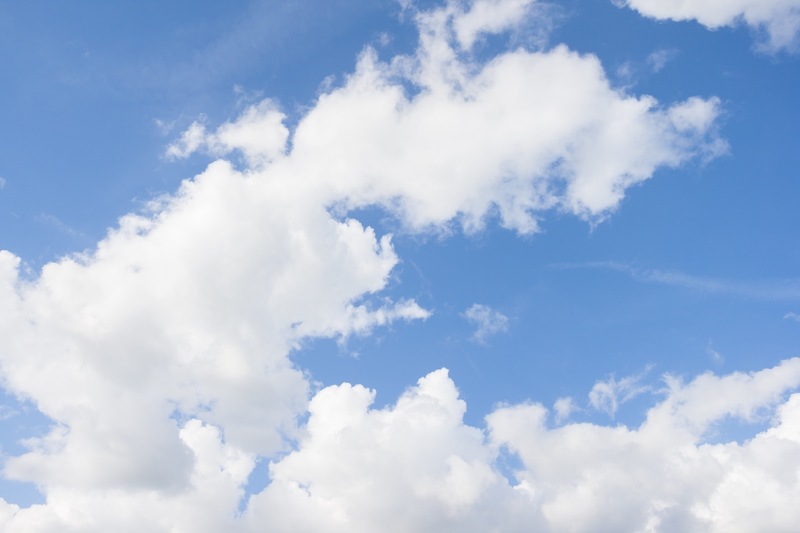 Call Caloosa Resident Realtor Mark Loewenberg of KW anytime at 561-214-0370 for questions or access!